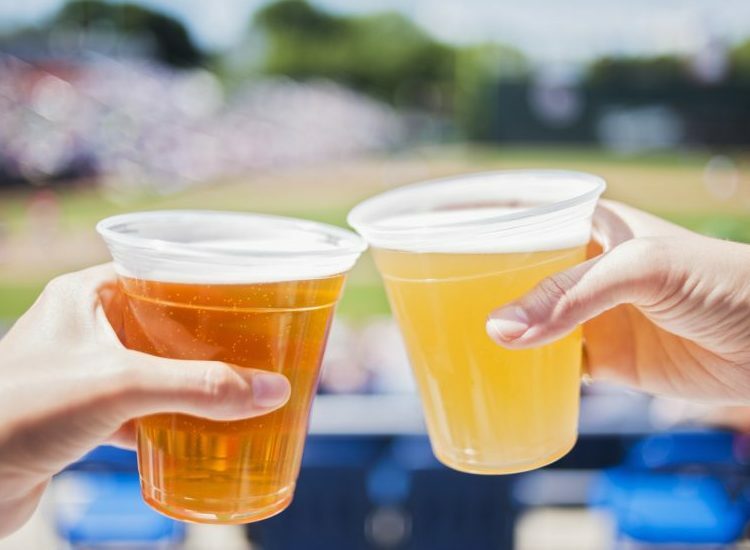 Beer and baseball belong together. Major League Baseball’s spring training is over and the real season has begun (even though teams like Boston haven’t seemed to realize it yet). 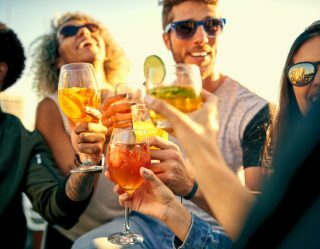 If the impending months of watching America’s national pastime doesn’t deserve a big frothy beer toast, we don’t know what does. 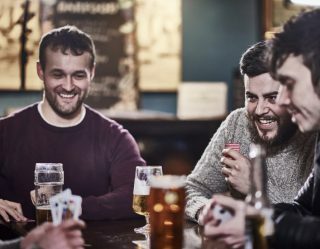 If you can’t manage to make your way to your local baseball stadium due to inclement weather or because you can’t sneak away for a 1 p.m. game, there’s nothing stopping you from watching at home with a few brewskis to keep you company. You could go the route of grabbing a sixer of your go-to craft brew. Or, you can show your true fandom by buying a beer created to represent the team you love. Tony Gwynn is practically a god in San Diego. He might even be more famous than Ron Burgundy (if that’s at all possible). To pay tribute to the late Hall of Famer, AleSmith created .394, a well-balanced pale ale with a good hop to malt ratio. A very well-rounded beer, just like the man himself. 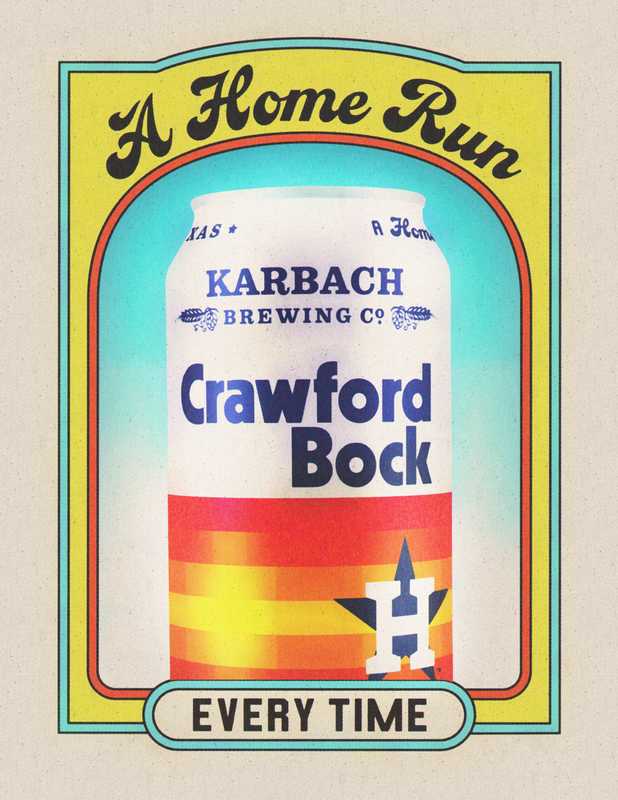 Named for the Crawford Boxes at Minute Maid Park and using the nostalgic, old-school design of the classic Astros uniforms, this 4.5 percent bock-style beer is smooth, malty, and perfect for early season baseball. 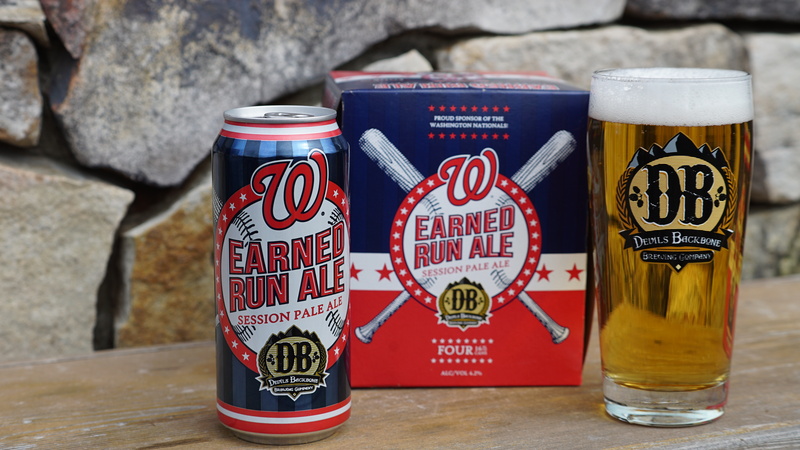 This 4.2 percent golden pale ale was made to pay tribute to the Washington Nationals and the summer nights spent at the ballpark. Brewed with Amarillo and Citra hops, it's hoppy, light, and a perfect accompaniment to a Bryce Harper-less Nationals game. Anchor Brewing is a staple in San Francisco and so are the beloved Giants. 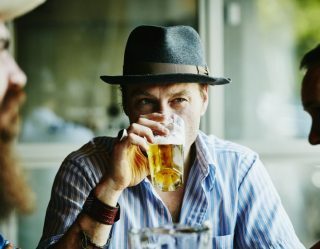 That’s why the brewery created this 4.5 percent highly crushable, refreshing lager. Available on draft and in 12-ounce and 16-ounce cans, Los Gigantes is malty and smooth and pairs well with sausages and nachos. 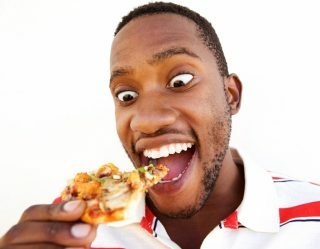 If you don’t like the Yankees, then you probably hate the Yankees. There’s really no in between. 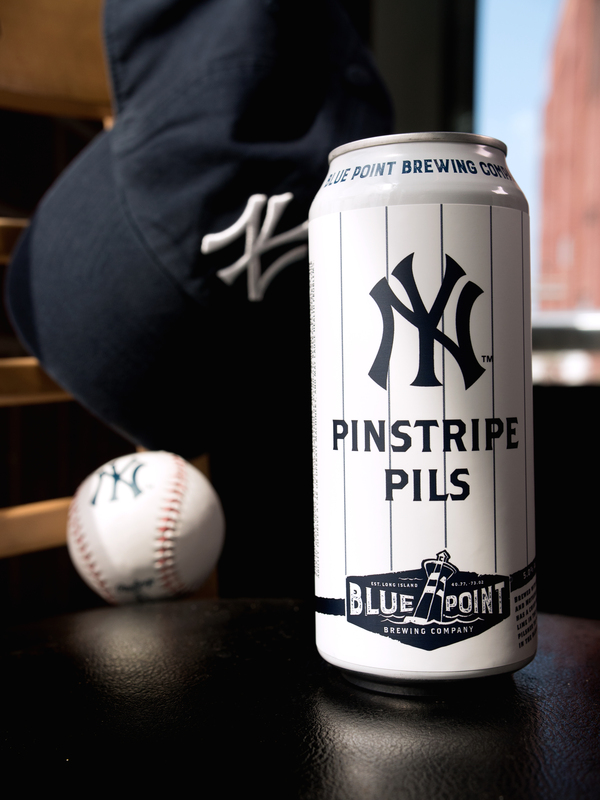 If you’re a fan of the Bronx Bombers, you’ll love this light, easy-drinking Pilsner. If you’re not, you’ll probably still like it, but you’ll have to put tape around the can to hide the logo or something. Samuel Adams makes the official beer of the Red Sox, but if you want to pay tribute to the massive left field wall where home run balls go to die, you’ll drink Green Monsta IPA while you root for Mookie. 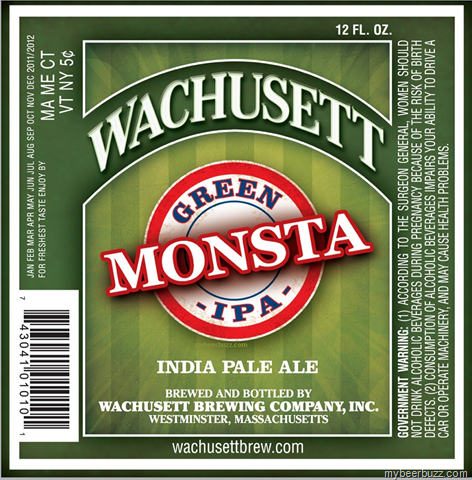 It’s 6.1 percent and has enough hops to earn the Monsta moniker.